New details have emerged on Microsoft’s ambitious Hololens headset. 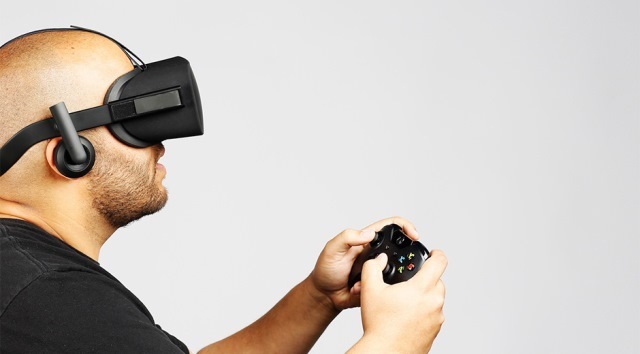 At a presentation in Tel Aviv, Microsoft Technical Evangelist Bruce Harris revealed that the augmented reality headset would be completely wireless with the ability to connect to any Windows 10 device straight out the box. In fact no wired option will be made available to consumers and for this reason the headset will likely have a maximum battery life of only 5.5 hours reducing to 2.5 hours under heavy usage. Harris also discussed the visible display area on the Hololens comparing it to a “15 inch monitor around two feet away”. However this size was apparently chosen to preserve battery life and once manufacturing of the device reaches a scale at which it becomes appropriate and cost effective, this could well expand. 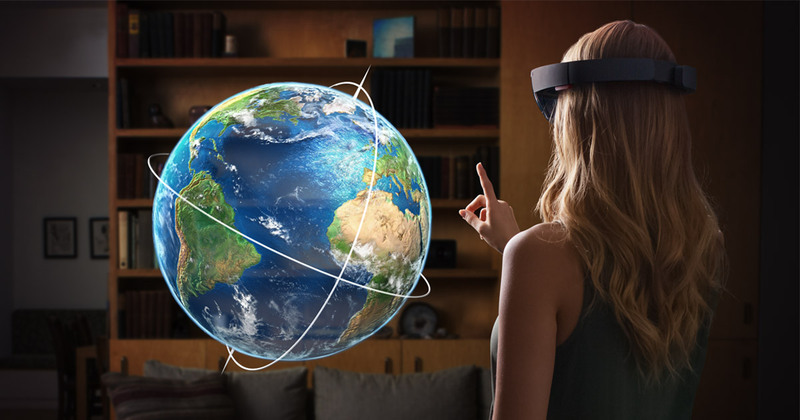 Development kits for the Hololens are expected to release this quarter, costing around $3000.